Links for overcoming pet allergies! Products to make co-existing with cats and dogs a breeze when you´ve got allergies. For some reason, cat owners often seem more sensitive about handling allergies than other pet owners do. Here are tips on handling cat allergies. Constant scratching in canines may be sign of allergies. Pet allergy sufferers can still live harmoniously with their pets if certain precautions are taken. This content was written by . If you wish to use this content in any manner, you need written permission. Contact Sheree Welshimer for details. Everything you ever wanted to know about allergies and colds but were afraid to ask. 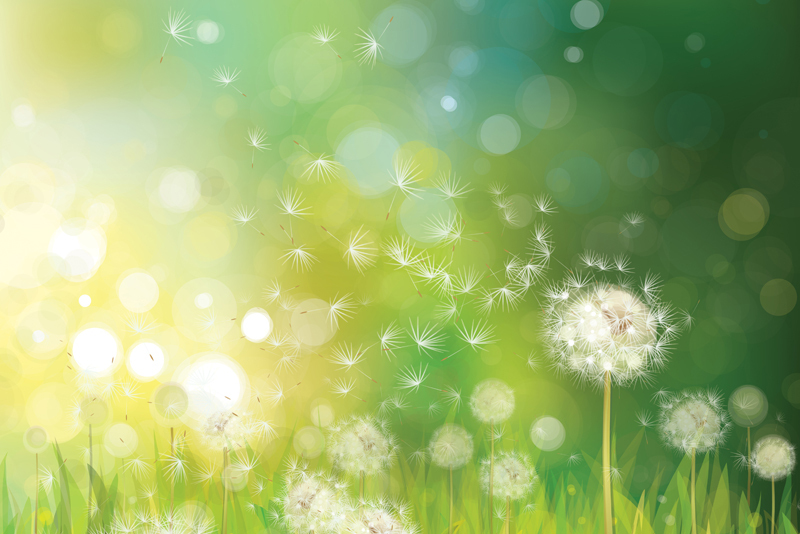 Subscribe for free weekly updates from this Allergies and Colds site.